A few days ago I passed by this beautiful old farmhouse. 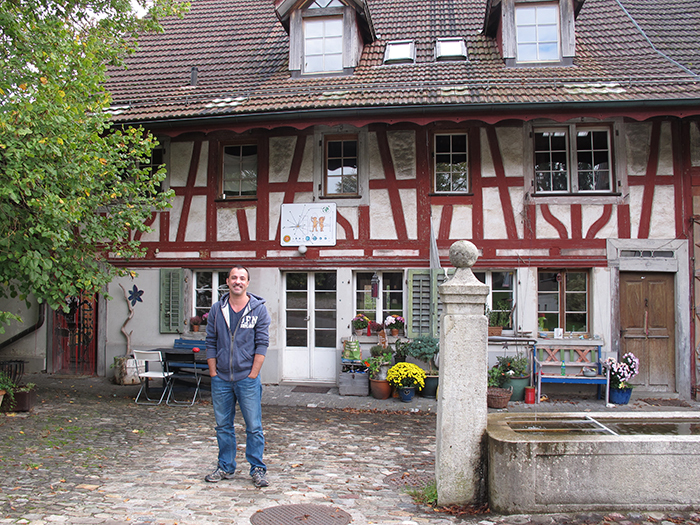 It was my very first home in Switzerland. I shared our half of the house with five amazing people who showed me what family and friendship are all about. We inspired each other, and were there for each other. Even though I stayed for only one year, I learned more than ever before. This entry was posted in Book, Inspiration, Memoirs, The Fortunate Nomad, Writing and tagged #book, #inspiration, #memoirs, #thefortunatenomad, #writing on November 12, 2014 by liamklenk.